University staff can benefit from special members’ evenings and ticket offers, thanks to our corporate membership. Bookings should be made quoting the code: COR16. This entry was posted in Campus online on 29 September 2015 by Wendy Raeside. The new catering addition to the Canterbury campus, Hut8, opened last week in time for the hungry students descending on campus for Welcome Week. Hut8, named after the building where Alan Turing worked at Bletchley Park, is located at Turing College. This new outlet offers three eateries in one food-court style space, including pizza, fish and chips and flame-grilled BBQ items. Open from 5pm, Hut8 offers you a choice to eat in the restaurant seating area, which includes a pool table and live sporting games on the big screen TVs. Or you can take advantage of the delivered takeaway service straight to your campus accommodation. The Hut8 team can be seen whizzing round campus on bicycles across the campus making deliveries seven days a week, until late! 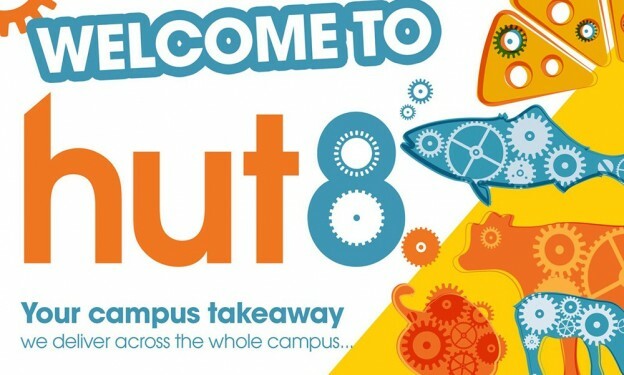 Have a look at the Hut8 menus and online takeaway information and keep up to date with special events on Hut8 Facebook page. Don’t forget that there are over a dozen catering outlets on the Canterbury campus, with varying cuisines and different ordering options to suit all tastes. So whether you want to grab a quick coffee, order a sandwich to takeaway or have a sit down Tex-Mex dinner and catch up with friends, we have something for everyone. For all the outlet menus and opening times, please see the catering website. This entry was posted in Student Guide on 29 September 2015 by George Williams. Following on from the hugely successful Welcome Week school disco, Mungo’s Massive will yet again be returning to Eliot dining hall for a Halloween spectacular on Friday 30th October. Come dressed as your favourite ghoulish character for this lively yet morbidly themed event, and dance the night away to all manner of contemporary chart hits and old-school club classics. Friday 30th October, Eliot College Dining Hall, 20.00 until 02.00, plus free entry all night! 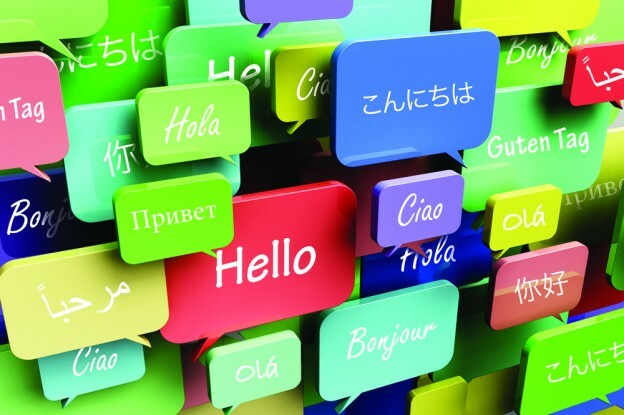 Language Express courses are open to students, staff and members of the public. 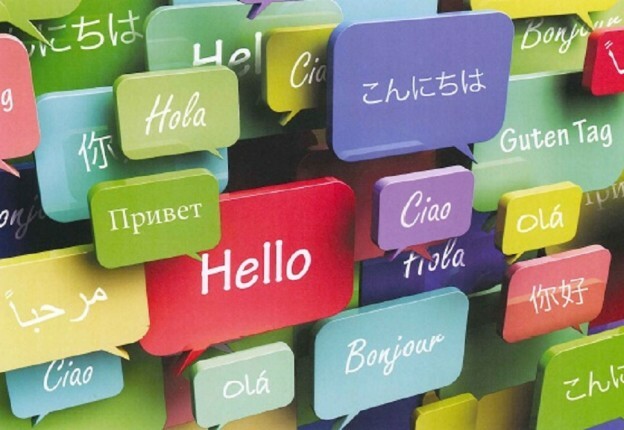 Learn Arabic, French, German, Italian, Japanese, Mandarin, Portuguese, Russian or Spanish at Canterbury. Courses start in Week 3 (week commencing 12 October) and last for 20 weeks. They are non-credit bearing and take place in the evening from 18.00 to 20.00. We also offer French at the Medway campus on Weds from 13.00 to 15.00. Places are limited, so please hurry! For more information on classes, times and fees and to sign up for a course, go to the Language Express webpages. 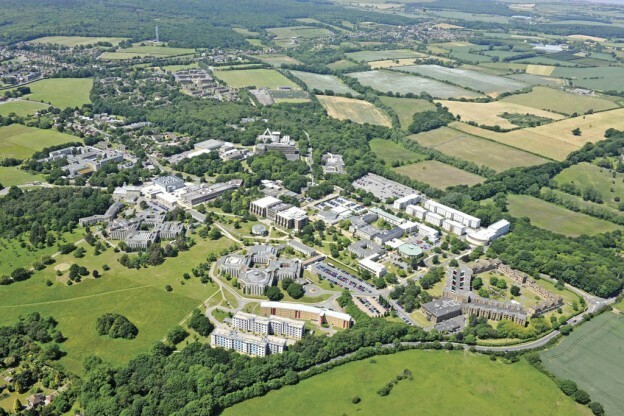 This entry was posted in Campus online, Student Guide on 29 September 2015 by George Williams. University students; Asha Patel, Hannah Johns, Sophia Scholtes and Celine Portello know first-hand how difficult gaining a place on the Clinical Psychology doctorate course can be. With such fierce competition in Clinical Psychology, work experience carries as much weight as academic achievement, if not more. The problem is that finding hands-on Psychology Work experience is not always easy, so these students decided to venture further afield to gain the crucial experience they needed, travelling to the Island of Sri Lanka to participate in a Mental Health Placement. For 5-12 weeks last year these young adults shared their skills at Psychiatric Hospitals and ran therapeutic activity sessions at centres for individuals with various specific needs. This placement was organised by SLV, a volunteer organisation founded in 2010 by Psychology Graduates in a similar position to Asha, Hannah, Sophia and Celine. The SLV Mental Health Placement is partnered with the King’s College London Resource Centre for Trauma, Displacement and Mental Health. Asha, Hannah, Sophia and Celine were trained and supported by Sri Lankan Mental Health professionals to help equip them with the skills to work sensitively within the Sri Lankan culture, and in thoroughly under-resourced facilities and challenging environments. From Tuesday 29th September the walkway passing under Cornwallis NE to the Cornwallis East Car park will be closed off to allow the construction of new offices for SSPSSR and a new Entrance directly off Giles Lane. This will also include the closure of the bicycle store directly adjacent to Cornwallis George Allen Wing under-croft. The pathway through the building and the bicycle racks will be closed permanently, but alternatives routes and bicycle stores have been provided. We apologise for any inconvenience caused, if you have any queries please contact the Estates Helpdesk on ext. 3209. The KentOne card is your University ID and if you haven’t got one as yet you should see your Departmental Administrator or complete the online form. 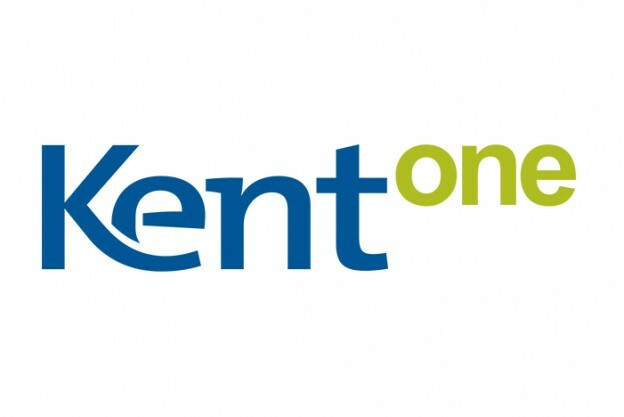 Your KentOne card is a quick, easy and safe way to buy food and drink from our award winning catering outlets on both the Canterbury and Medway campuses. Every time you use it, we give you a 5% discount at the till. Saves you money – every time you use it, we give you a 5% discount. This is an exclusive offer to KentOne card users, both staff and students. Safe and secure – instead of carrying round cash, you can top up your card online and if you lose it, the balance will be transferred over to a replacement card. Saves you time – get through the tills more quickly by using your KentOne card instead of cash, debit or credit card. Use www.kent.ac.uk/kentonecard to login to your account – if this is your first time using your account, you will need to set up a password using your Kent email. You can top up your card as well as review your purchases and check the balance all on this one secure site. You can also top up your card at any College Reception. Check your balance by asking at the till in a University catering outlet. Paying for items is quick and easy, just hand it over at the till. You can claim your 5% discount at 12 different University catering outlets across the Canterbury and Medway campuses. and you can use it at Blackwell’s bookshop on the Canterbury Campus to purchase books and stationery items.